I received my BS in cognitive science from Carnegie Mellon in 1987, my Ph.D. in cognitive psychology from Indiana University in 1995, and then began my faculty position at Vanderbilt. I am currently Professor in the Department of Psychology, Professor of Ophthalmology and Visual Sciences, co-Director of the Scientific Computing program at Vanderbilt, and head the CatLab. My ORCID ID is 0000-0001-7617-9797. Jason begins as a graduate student at Vanderbilt in Fall 2018. He is from Canada. As an undergraduate at the University of Toronto, he has been working with CatLab alumnus, and now University of Toronto faculty member, Michael Mack on the development and validation of a printable 3D stimulus set for categorization experiments in visual and tactile modalities. As a graduate student, Jason is interested in combining computational modeling and neuroimaging to gain insights on perceptual expertise. Jeff is interested in the mechanisms and representations involved in memory and categorization. 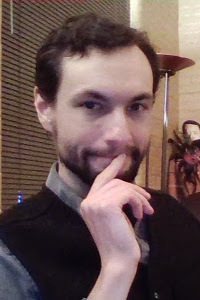 He received his Ph.D. from the University of South Florida in 2014 where he studied the relationship between memory and perception via sequential dependencies. Jeff has been using computational models, Bayesian hierarchical methods, and empirical investigations to understand the dynamics of perceptual expertise and visual memory. Other current work interfaces deep learning, convolutional neural network models of vision with cognitive models of perception, memory, and decision making. After discovering he was not cut out for the life of a musician, Greg turned toward the more lucrative profession of Cognitive Science. Greg got his Ph.D. amid the cornfields of Indiana and served in the ice palaces of Syracuse before joining the team in sunny Vanderbilt. His work involves the development of experimental techniques and mathematical/computational models that help us understand how neural and cognitive processes jointly unfold across time. Such processes range from very brief (fractions of a second, like making rapid decisions based on perceptual information) to moderate duration (a few seconds, like retrieving information from memory) to the long term (hours to years, like learning). Brent comes from a background in computer engineering, and is interested in how the mechanisms of information storage, retrieval and encoding affect judgment and decision making. Previously, he used computational modeling to show how certain decision behavior necessarily arises from probabilistic information representation in the brain. By using modeling to describe behavioral and neurological data, he hopes to pursue these questions further into the biological substrate. 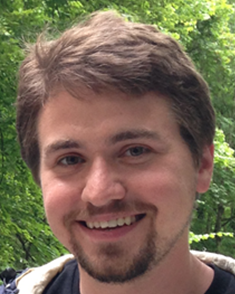 Brent comes from the University of California, Irvine, where he received his Ph.D. in 2014. Craig is interested in combining machine learning (especially deep learning) with classic cognitive models to understand how people perceive, categorize, and mentally represent objects. Craig received his B.S. 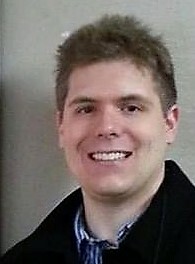 in Brain, Behavior, and Cognitive Science from the University of Michigan, Ann Arbor in 2013, and will received his Ph.D. in Psychological and Brain Science from Indiana University in the Summer 2018, after which he will join the CatLab and work with Palmeri and Gauthier as a postdoctoral fellow. Magen has received her bachelor’s degree in psychology at University of Alabama in Birmingham. She currently is a Research Analyst and the Coordinator for the Perceptual Expertise Network. Chenchal is interested in building research tools for neuroscience that use cluster computing and big data technologies. He obtained his Ph.D. in 1992 at the Center for Cellular and Molecular Biology in India and was a postdoctoral fellow at both MIT and Vanderbilt before moving to a career in software engineering in healthcare. Before his industry career, his research focused on the organization of orientation maps, the neural basis of object and space perception as well as perception and action. He is currently working as a research scientist in collaboration with Thomas Palmeri, Jeffrey Schall, Geoff Woodman, and David Zald. Dylan is a junior at Brown University concentrating in Artificial Intelligence. He is interested in avant-garde and experimental applications of neural networks. In his free time, he enjoys movies, running, and creating generative visual art. 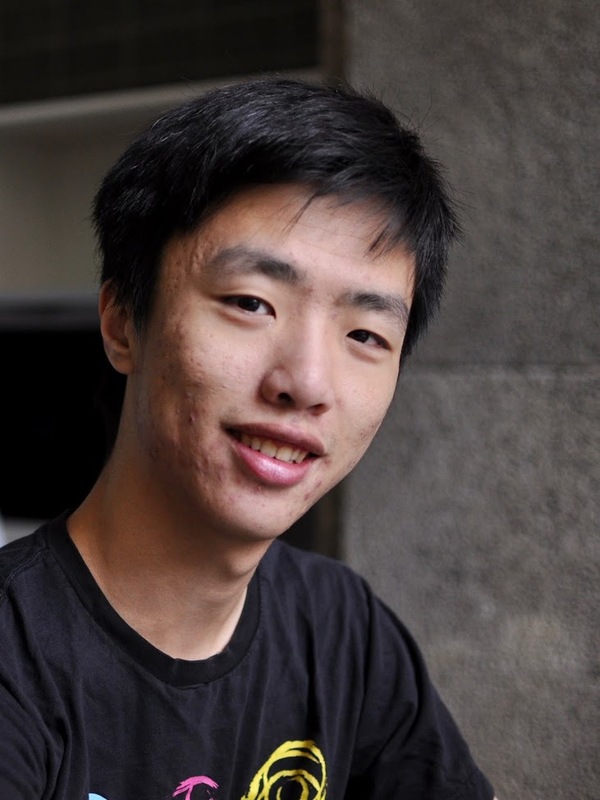 Kenneth Li is a junior double majoring in Computer Science and Mathematics. He hopes to pursue a career in artificial intelligence research either in academia or industry after graduating from Vanderbilt. On campus, Kenneth is involved with VandyHacks, Vanderbilt’s flagship hackathon event, and VandyApps in the data science domain. He enjoys bouldering at the climbing wall and eating a lot. Drew is a junior majoring in Neuroscience and minoring in Computer Science. He has previously worked in labs investigating schizophrenia, addiction, and PTSD, and is now interested in the intersection of AI and Neuroscience research. After graduation, he intends to pursue a PhD in the field of computational neuroscience. 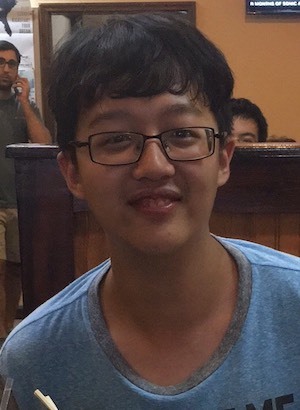 Matthew Seh is a sophomore double majoring in Mathematics and Neuroscience and minoring in Scientific Computing. Matthew is involved with SyBBURE, an undergraduate research program, the Vanderbilt Student Government, and Vanderbilt Student Volunteers for Science (VSVS), teaching science to a wide variety of students throughout Nashville. He spends his free time playing music and weightlifting. Matthew plans on going to medical school after graduation, with a focus on the quantitative aspects of health. Chong is a sophomore majoring in cognitive studies. 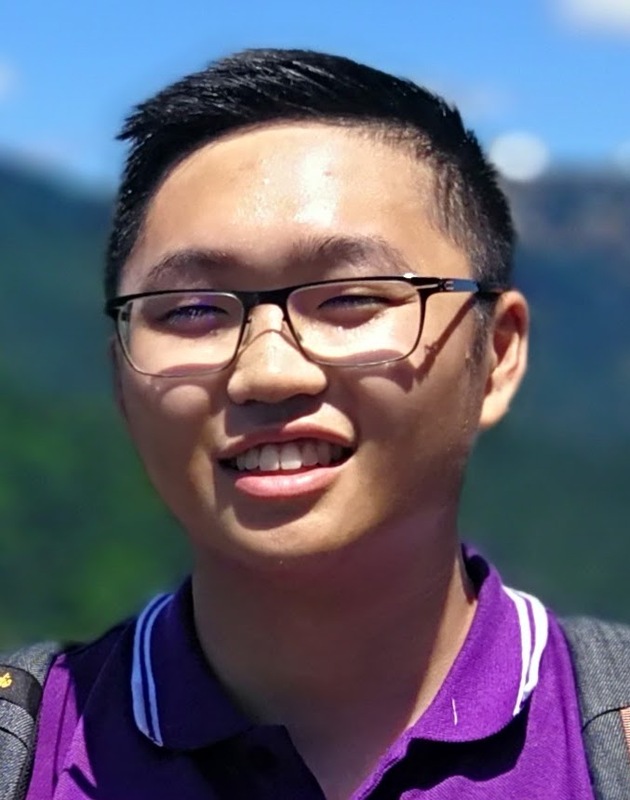 Being intrigued by object perception and categorization project in CATLAB, he plans to explore the field of mathematical psychology in the future. As a Peabody student, Chong loves working with kids, and he volunteers through the “Inter-axon” neuroscience teaching club to give neuroscience lessons for Nashville middle school students. In his free time, he loves listening to music and visiting famous local restaurants for great dishes. Leanne received her Ph.D. from Dartmouth College in 1992 under the mentorship of Howard Hughes. She was a postdoctoral fellow at Vanderbilt with Jeff Schall, Tom Palmeri, and Gordon Logan. We recently published a paper in Psychological Review that describes a stochastic model of saccade countermanding that accounts for details of both behavior and neurophysiology. Her other work used behavioral experiments and modeling to examine trial-by-trial adjustments in behavior in the countermanding task, the effects of eye and hand responses in countermanding, and the relationships between working memory, attention, and eye movements. Her postdoctoral fellowship was supported by an individual NRSA from the NIH. Stephen was a member of the lab 2011-2012. He now lives in Toronto. At Indiana, as a graduate student with John Kruschke and postdoctoral fellow with Rich Shiffrin and Rob Nosofsky, his research interests encompassed a broad range of cognitive science topics with a predominant concentration being on mathematical models of learning and categorization. He studied and modeled shifts of attention in associative learning. He explored and modeled how humans select information to learn about, in associative learning tasks (i.e., how people actively learn). He investigated how multiple types of mental representations (e.g., rules and exemplars) can be flexibly applied in human category learning and in models thereof. And he explored and modeled the inference process by which people form percepts of the visual world using a short-term priming paradigm. At Vanderbilt, he conducted behavioral and modeling research on face recognition and real world perceptual expertise. Suzie worked as the PEN coordinator for several great years. After completing her Master’s degree in Counseling at Lipscomb and working as a researcher in David Zald’s laboratory, she earned her Ph.D. in Clinical Counseling at Trevecca Nazarene University in Nashville. Jonathan received his Ph.D. from the University of Arizona under the mentorship of Cyma Van Petten. He is interested in the neural basis of semantic memory and object categorization. For his dissertation, he employed event related potentials to investigate perceptual classification. 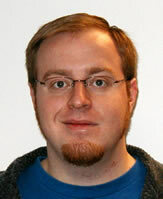 At Vanderbilt, he conducted behavioral and fMRI research on category learning and its impact on object representations. Mike received his Ph.D. from Vanderbilt in 2011 and then gained postdoctoral experience at UT Austin with Brad Love and Allison Preston. 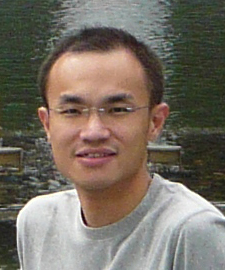 His research at Vanderbilt examined the cognitive mechanisms involved in visual object recognition and categorization, examined how different computational models of categorization can account for the time course of categorization, and collaborated with Jenn Richler on the role of perceptual and decisional influences of holistic processing in face perception. At UT Austin, he combined cognitive modeling and fMRI to understand the representations and processes underlying categorization and memory. He begins as a new faculty member in the Department of Psychology at the University of Toronto in Fall 2016. Braden developed computational cognitive neuroscience models of visual section and perceptual decision making that accounted for behavior and single unit neural activity. He continued his training in neurophysiology and computational neuroscience in a postdoctoral fellowship at NYU with Roozbeh Kiani. Braden recently began work as a Data Scientist at Squarespace in New York City. As a graduate student and postdoctoral fellow, Jenn was broadly interested in the cognitive mechanisms involved in visual object recognition, memory, and categorization and how these processes are modulated by experience and expertise. She recently began a new career as Senior Editor at Nature Publishing. In this new position, she be covering psychology and social sciences for interdisciplinary Nature titles including Nature Climate Change, Nature Energy, and Nature Nanotechnology among others; the job covers all aspects of the editorial process, including manuscript selection, commissioning and editing of Reviews and News & Views, and writing for the journals. 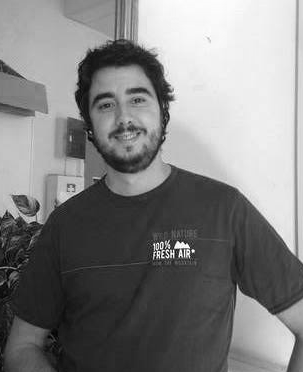 Mathieu has a background in cognitive neuroscience and is interested in the computational and neural basis of perceptual decision-making. He completed his Ph.D. dissertation at the University of Marseille (France) where he studied the links between decision-making and cognitive control using computational models and electrophysiology. 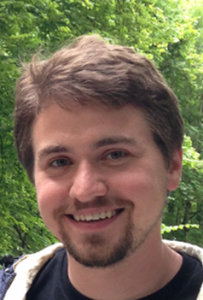 At Vanderbilt, Mathieu pursued his research in collaboration with Palmeri, Jeff Schall, Gordon Logan, and Geoff Woodman. May was an undergraduate at Peking University, where she worked with Professor Fang Fang. Her research in graduate school focused primarily on developing and testing computational models of expert visual categorization. Her work combined stochastic accumulator modeling, Bayesian Hierarchical modeling, and psychometric methods. Gabriel is interested in how people make simple perceptual decisions about incoming sensory information. During his Ph.D., he used mathematical models to learn about the mental processes involved in speech perception, word recognition, and driving motor vehicles under increased cognitive load. At Vanderbilt University, Gabriel worked with Palmeri, Schall, and Logan in developing neurocognitive models of perceptual decision-making. Akash was a member of the Vanderbilt Class of 2015 with majors in Biomedical and Electrical Engineering. He graduated as the winner of the Founder’s Medal from the School of Engineering, the most prestigious award Vanderbilt gives to its students. 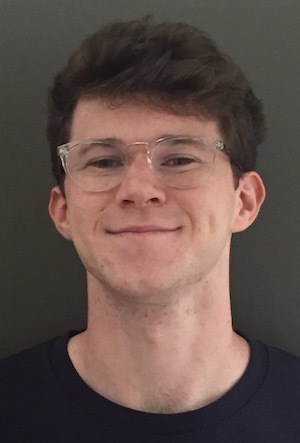 He worked in the CatLab since the summer after his first year as a Vanderbilt Research Fellow; one summer he attended the prestigious Cold Spring Harbor Laboratory summer course. He worked on a project linking spiking neural network models and stochastic accumulator models of decision making. He is broadly interested in scientific computing and building computational neuroscience models. Akash is now a graduate student in Neural Computation and Machine Learning at Carnegie Mellon University. 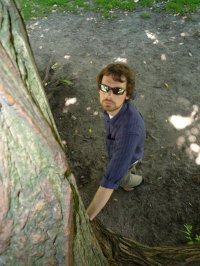 Tim worked in the lab as an undergraduate and as a research assistant. He recently completed his Ph.D. at Harvard University in the lab of Yuhong Jiang doing research on attention and decision making. He is now a postdoctoral fellow at Yale University. Alan studied visual expertise in letter perception and subordinate-level object perception under the supervision of Isabel Gauthier and Tom Palmeri. His research training combined psychophysics, fMRI, ERP, and computational modeling. His primary interest has been on recovering the general principles in perceptual learning and in the organization of our visual object perception system. Alan is now on the faculty at the Chinese University of Hong Kong. Bram earned his Ph.D. from Utrecht University where he investigated the neural mechanisms of proactive and reactive inhibition in healthy human subjects and patients with schizophrenia. 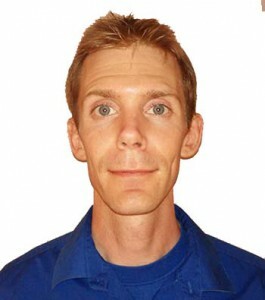 He is worked as a postdoctoral fellow with Jeff Schall, Gordon Logan, and Thomas Palmeri on computational models of response time and executive control. He is broadly interested in understanding the mechanisms underlying executive control of actions, with an emphasis on mechanisms involved in response inhibition. To address these issues, he uses versions of the stop-signal task and employs diverse techniques, including brain imaging, brain stimulation, and computational modeling. Bram is now a working in Roshan Cools’ lab at the Donders Centre for Cognitive Neuroimaging at the Donders Institute for Brain, Cognition, and Behaviour in The Netherlands.